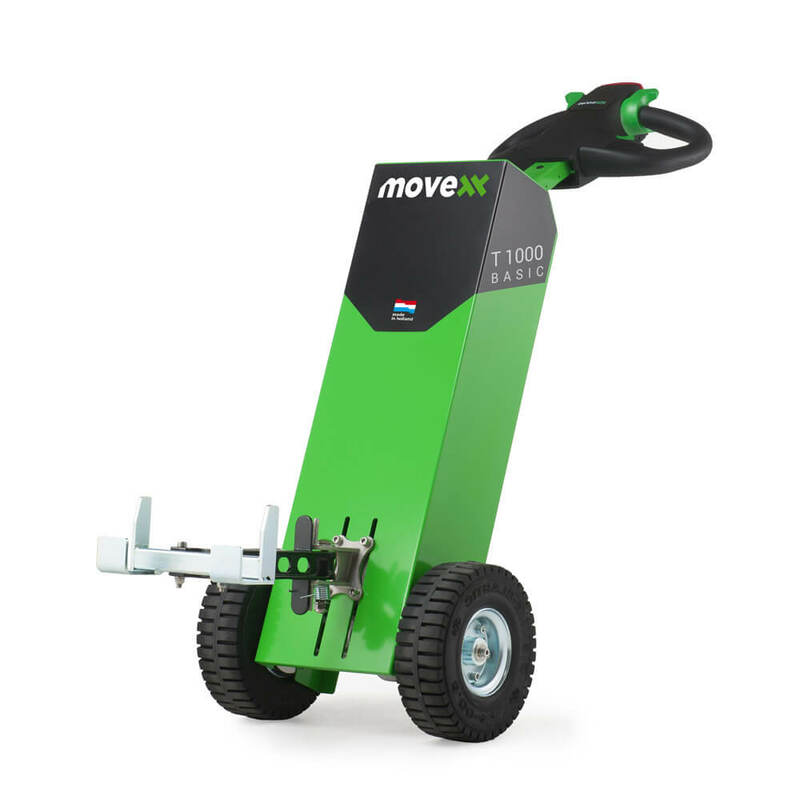 The T1000-BASIC is a base version of the Movexx T1000. 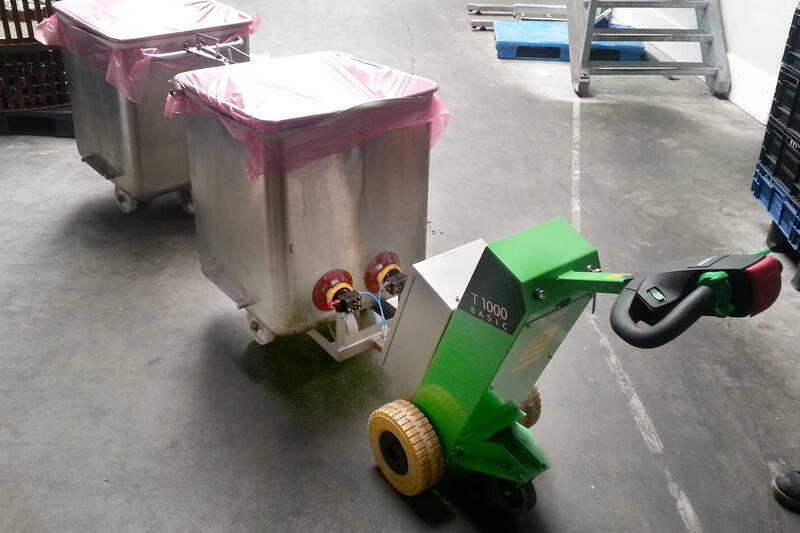 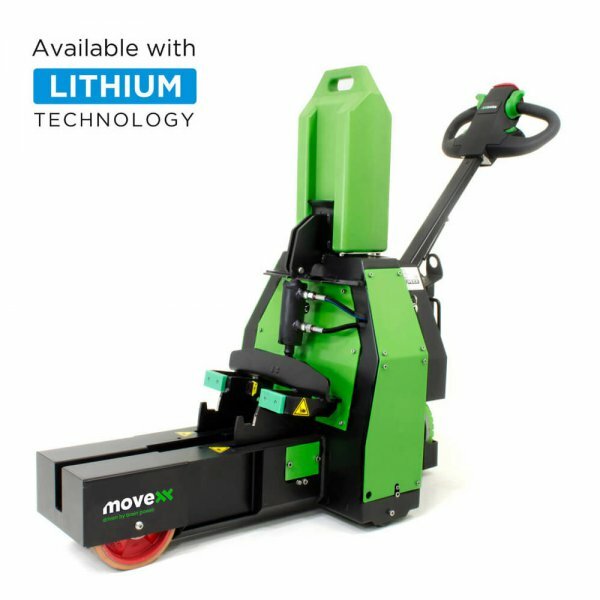 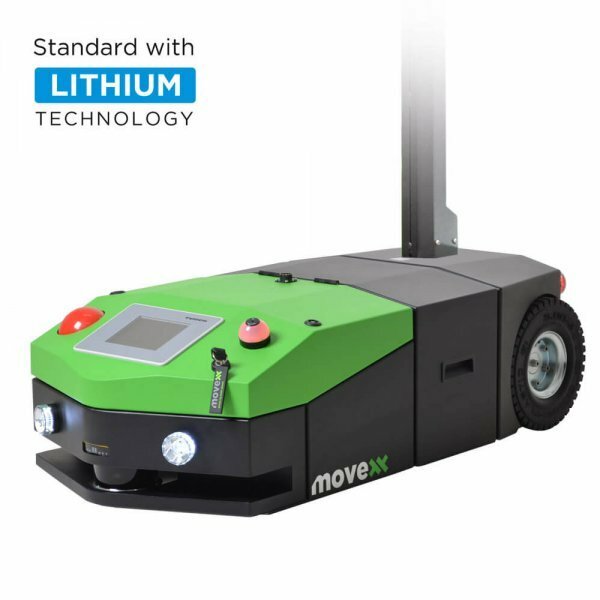 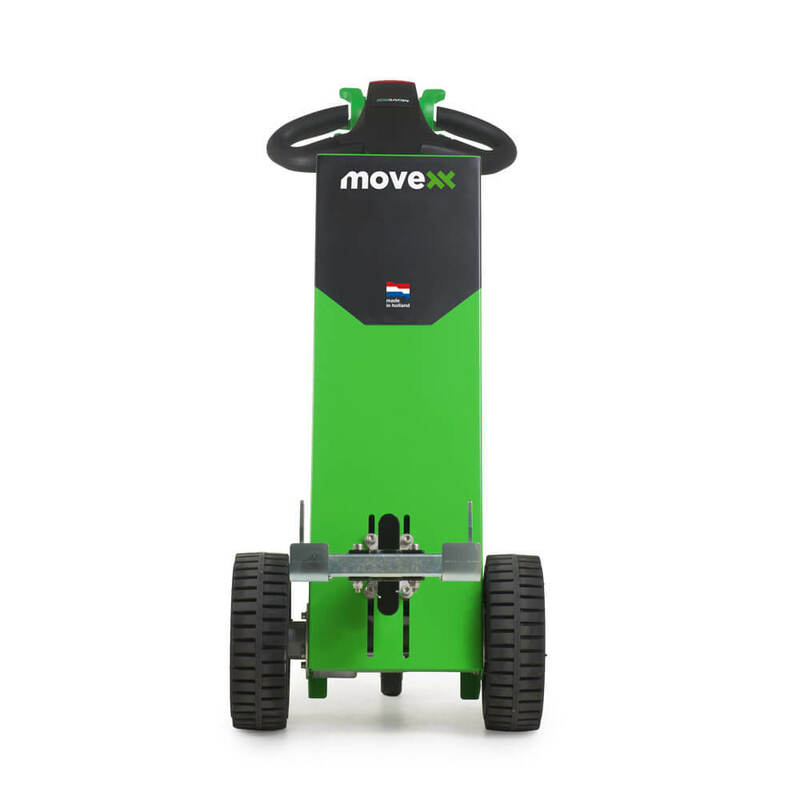 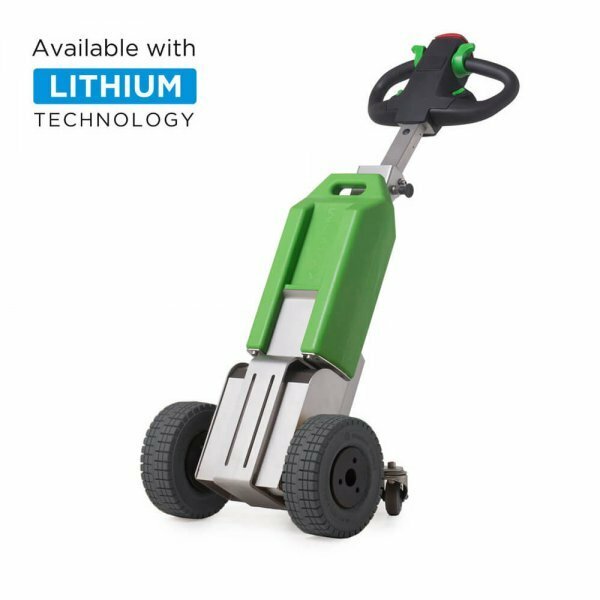 The compact electric tug pulls carts and trolleys with a weight to 1000 kg with ease. 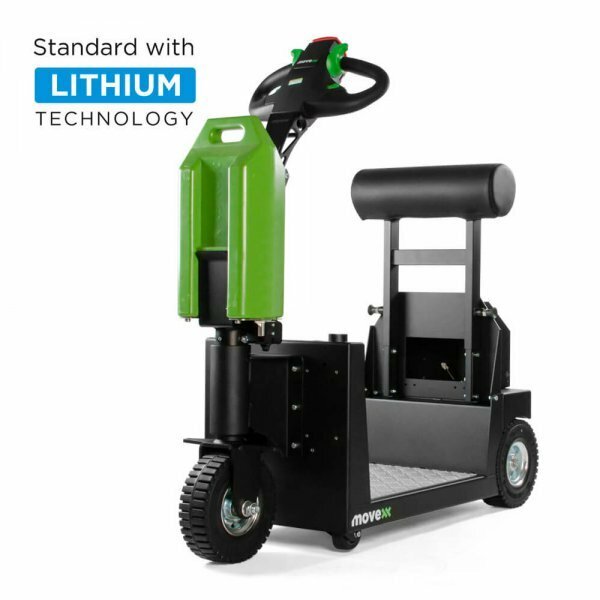 The built-in AGM battery can be charged simply with the built-in charging system. 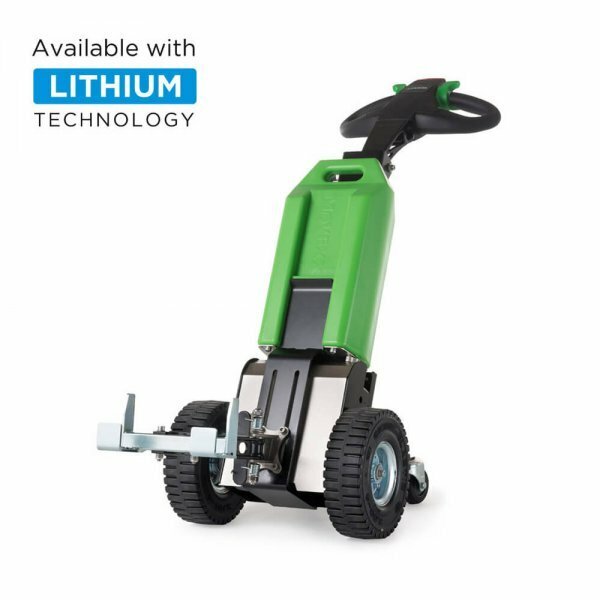 The ergonomically formed tiller head makes sure you automatically assume a responsible working posture, not taxing your back and shoulders. 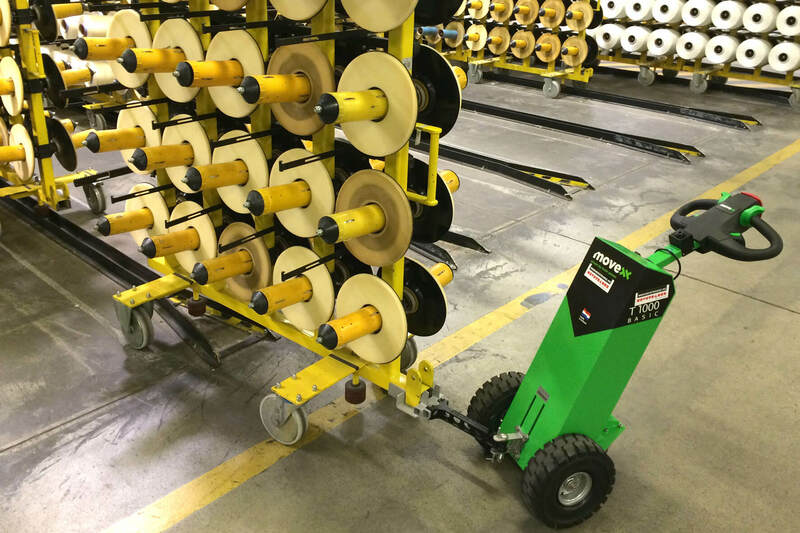 The T1000-BASIC makes use of our characteristic exchangeable hook system. 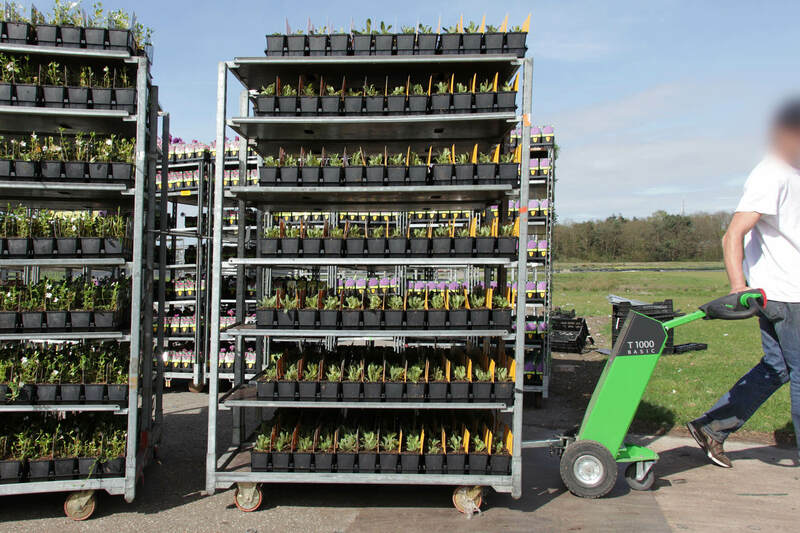 When it turns out we need customized work, we are capable of realizing a hook that fits your cart. 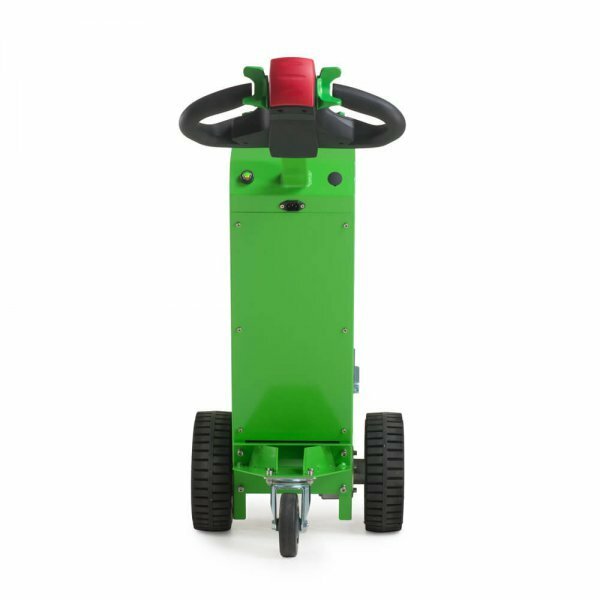 For every cart there is a hook, and that is brainpower. 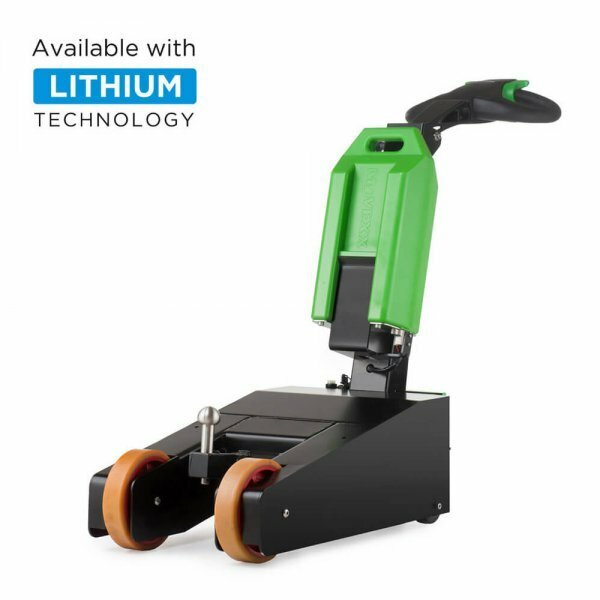 The T1000-BASIC makes use of a built-in charging system, and you can simply charge your T1000-BASIC wherever you want. 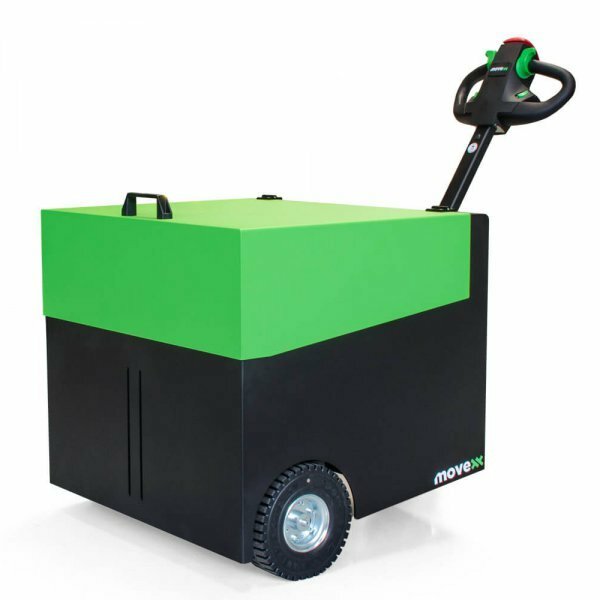 The T1000-BASIC is capable of moving carts and trolleys up to 1000 kg with ease. 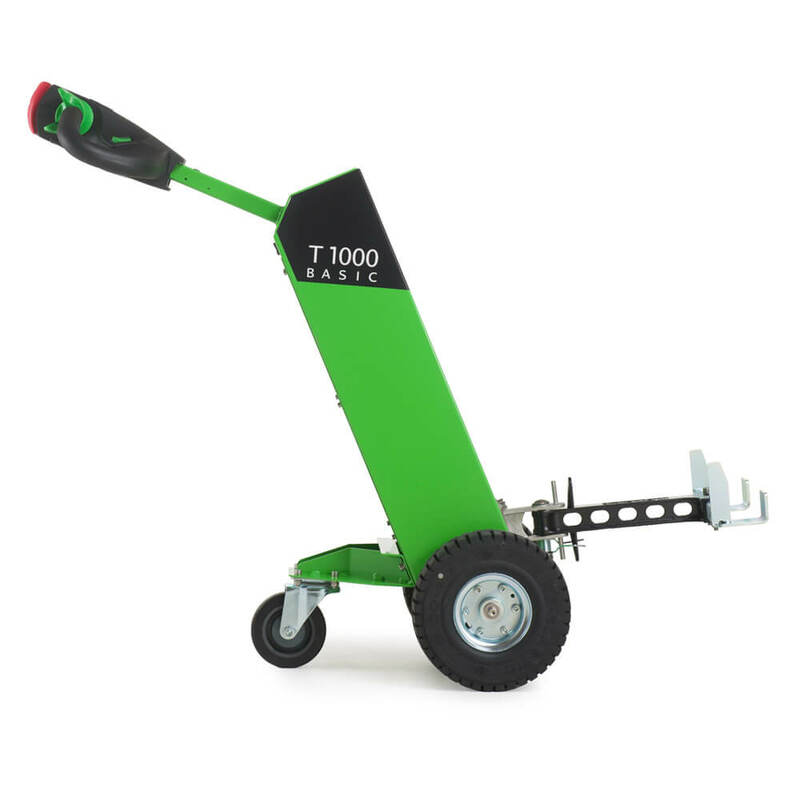 The T1000-BASIC has an exchangeable hook system. 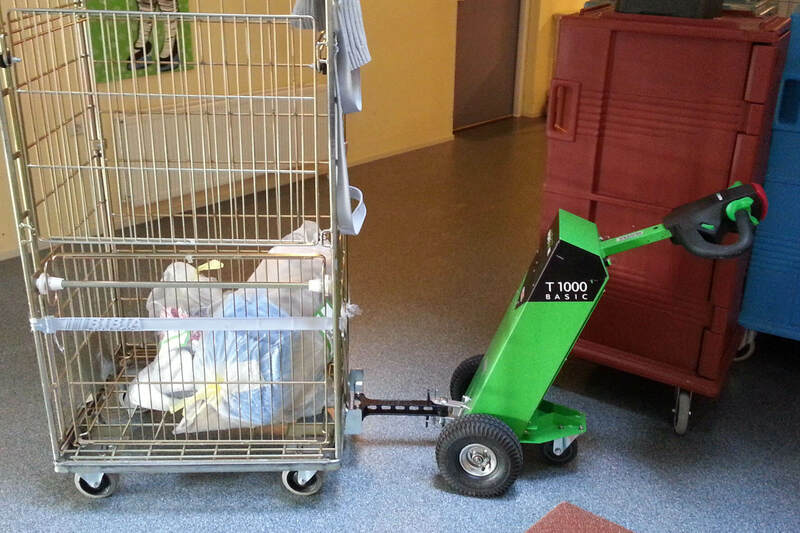 With this, you can easily equip the T1000-BASIC with a different hook, to move as many different carts and trolleys as possible.